Sign up for Moms Meet to get access to product sampling opportunities! 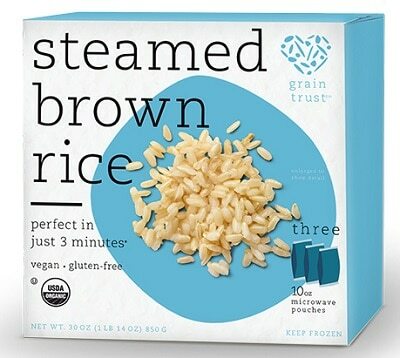 There’s a new sampling opportunity available for Grain Trust Steamed Brown Rice. This opportunity is by invitation only, so make sure you sign up as an ambassador to have a chance to get selected for it! Mom Ambassadors chosen for this opportunity will receive Grain Trust Steamed Brown Rice to sample with your group and additional gifts, just for you. I created my Moms Meet account recently and signed up to become a blog ambassador. Simply choose your free membership to be able to request future sample offers.